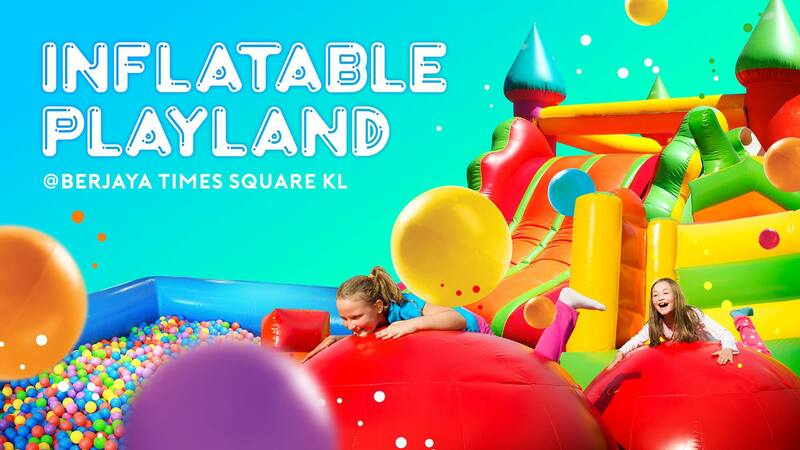 Inflatable Playland is coming to Berjaya Times Square Kuala Lumpur this April until 30th Jun 2019. Come over and enjoy a wholesome family time with your kids now! 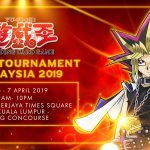 Available to you @ 2nd Floor East, Berjaya Times Square Kuala Lumpur.